Worn on Xue 7 FREE Items! 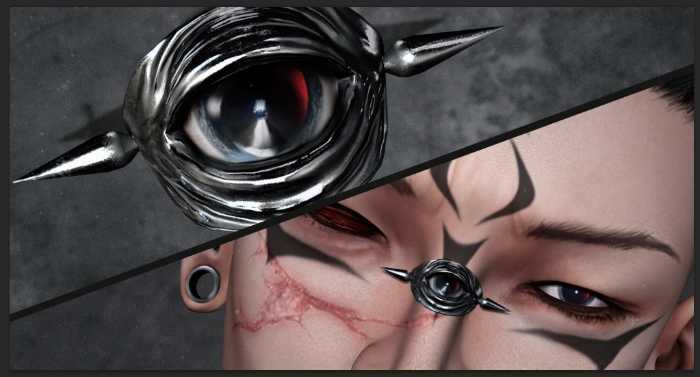 Mesh Head FREE : [AK Deluxe] Mesh Head Leon Man Bento V.1.0 Amazing Mesh head FREE! • SHAPE / FORME FREE* : 7 DEADLY SKINS [7DS]- SHAPE [ based on AK LEON head ] GIFT : Incredibly generous gift from 7 Deadly! Magnifique! • HAIR / CHEVEUX FREE :NO.MATCH_NO.CRUNCH. : Incredible Style & Full of Life! Magnifique GIFT! 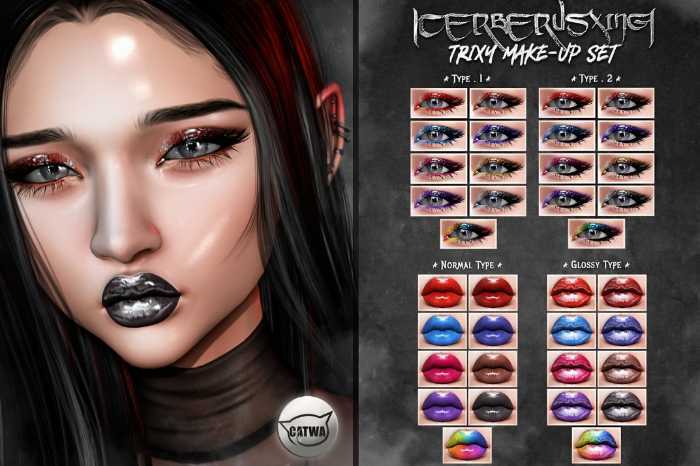 • HAIR Base/ Base de cheveux FREE* : :NO.MATCH_shaved base C ~ OMEGA hairbase applier mesh head All Color Huds! Magnifique! I am totally rocking this Daisy Duke look. The top and shorts are from the ever fabulous Tres Blah. Hair is Elikatira and a great FLF deal, and the MaryJanes are from Laville. As always, check out my pics on Flickr! Full outfit credits and slurls so you can SHOP are after the cut! Enjoy your shopping in Second Life! 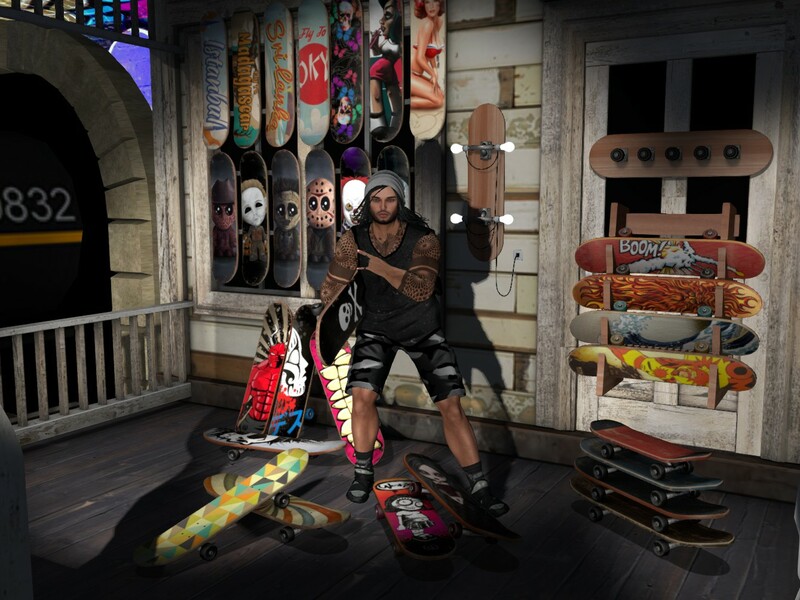 Poses – Gingerfish “Various” Not all items are available in world, don’t forget to shop the Second Life Marketplace! 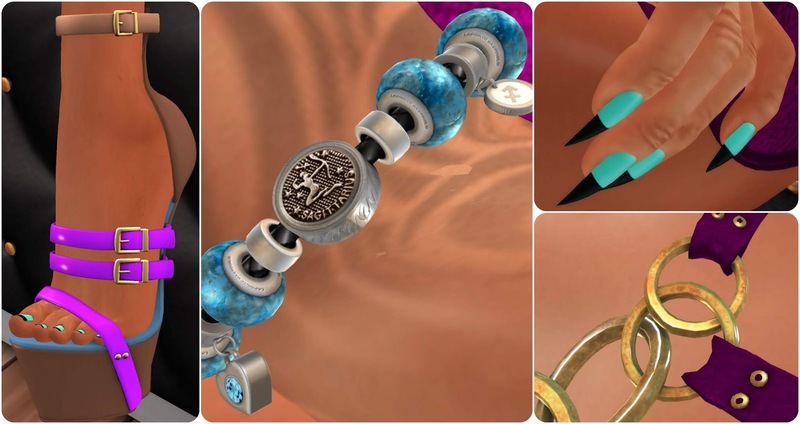 BRACELET FREE : AITUI - Nepenthe Bracelet - Ruddy Leather : High Detailed Gift! 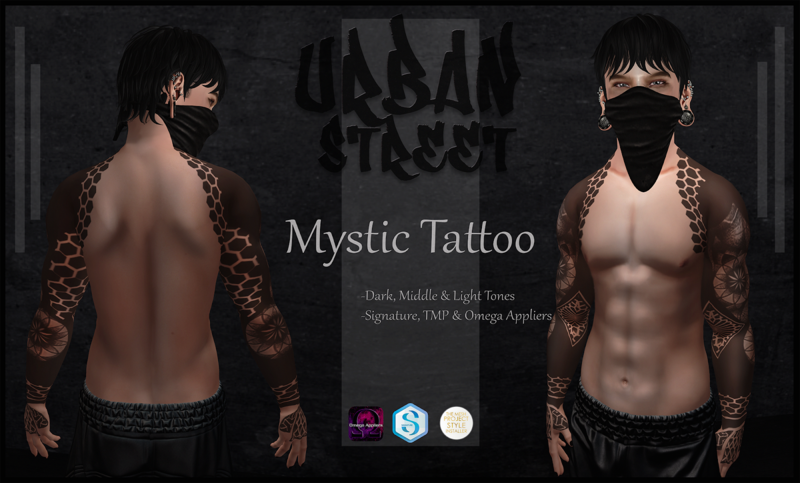 @ SL15B Until July 2nd!